Development on My Girlfriend Is A Mermaid!? seems to be going extremely well. In the latest Kickstarter update for the game, we see that the title is slated to launch next month! On the Switch front, we are pleased to announce that all tests have been passed and the Switch version will be ready for release as scheduled. Currently, the game is scheduled to come out on February 28, 2019. 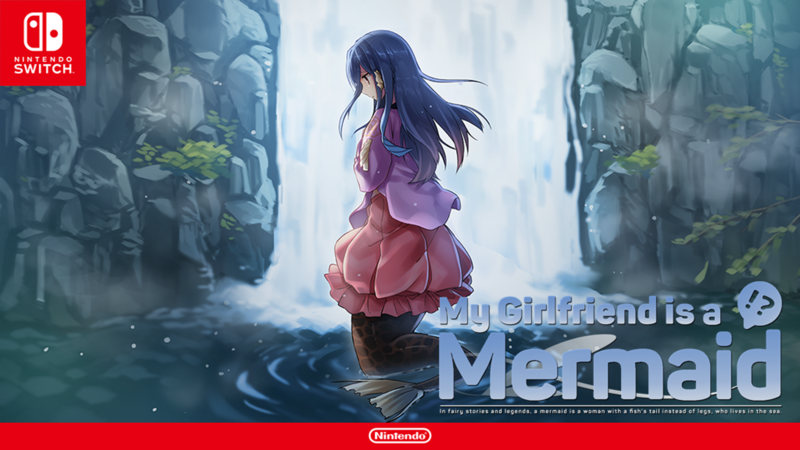 Games: My Girlfriend Is A Mermaid! ?